Between 1-5 July I had the pleasure of receiving the Director of Eskişehir Osmangazi Vocational school Hakan Çalışkan and his 3 teachers Sibel Danışan, Adem Aslan and Derviş Öztürk within the ERASMUS exchange programme. I organised for them a custom made visit which I hope they enjoyed. Every morning they had riding session. 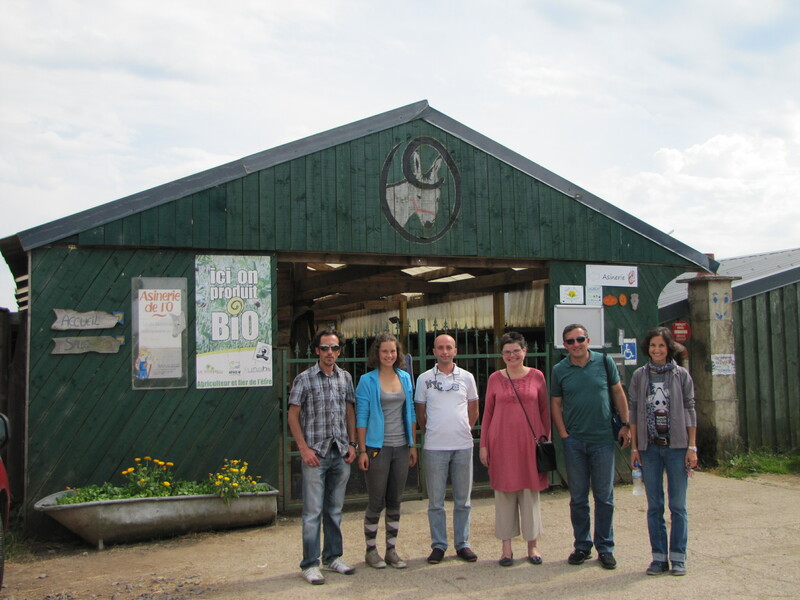 We were received by The University Veterinary Clinic in Ghent like kings ! What a faboulous infrastructure for the welfare of animals !!! We had a direct skype call with their Equus Research specialist Machteld Van Dierendonk from Netherlands from the clinic. 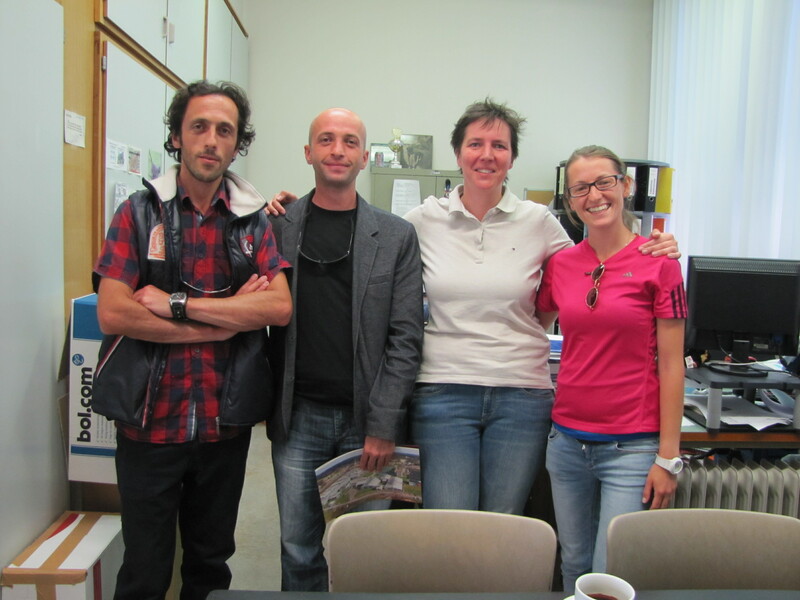 This was very interesting for Sibel Danışan as she is preparing her Phd on Equus Ethology. 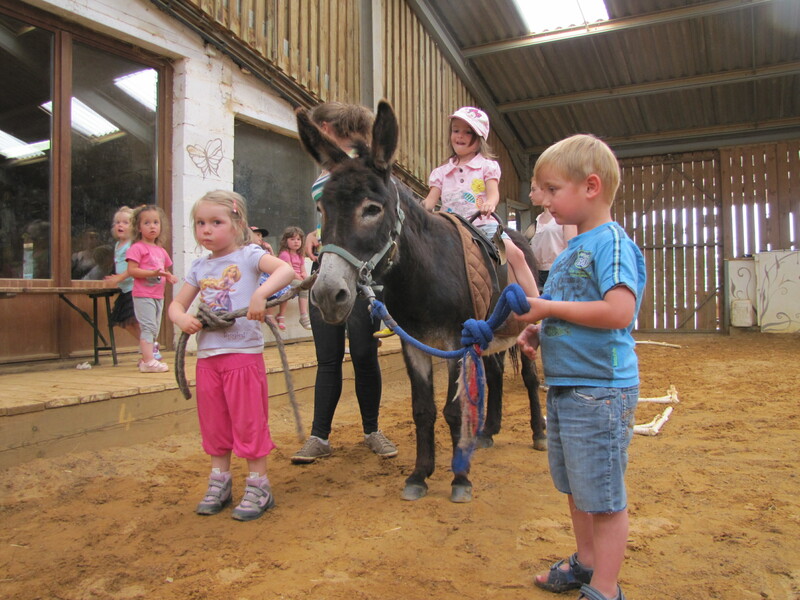 They also had ethology sessions with our mare Shah-Banu. 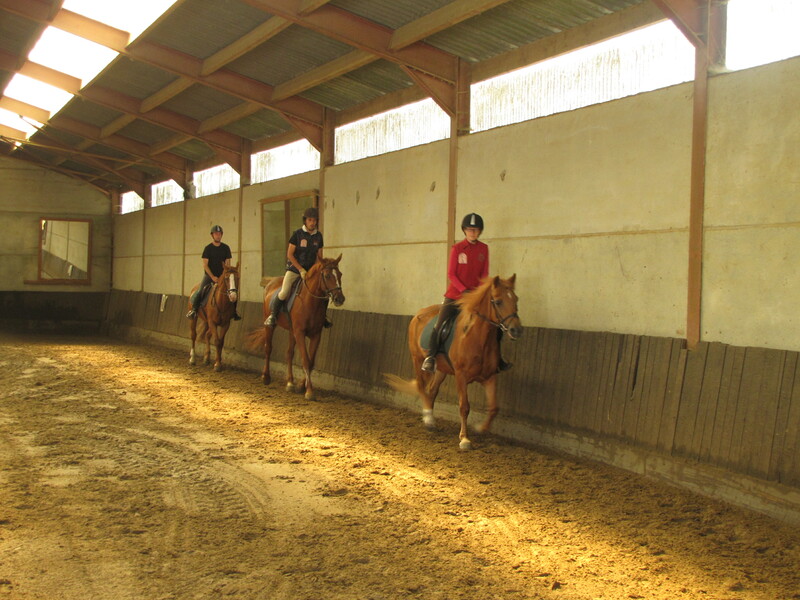 We also visited a Horse shelter equichance in Romedenne where Marie Yasemin will adopt a traumatised pony in August. We will continuously post the evolution on this post. We also had the chance of assisting Philippe Pairoux (Merci Philippe !!!) 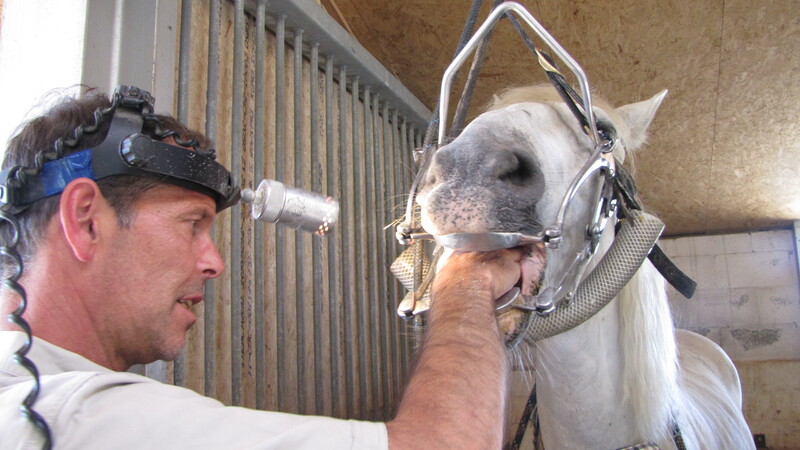 the horse dentist on work. We could also compare the differences between two horses before and after. They were very impressed and they decided to iclude introduction to dentistry to their curriculum. The last two days we were at two different hippotherapy centers as they have a project sponsored by government in order to create a Hippotherapy center in Mahmudiye. The first one we visited work only with donkeys. The last evening we went to a Horse theater Tempo d’Eoele (Merci Loriane et toute l’equipe) which we all enjoyed very much.